Lively deep ruby colour. Dark fruit, complex spice and lavender aromas followed by sweet oak spice. 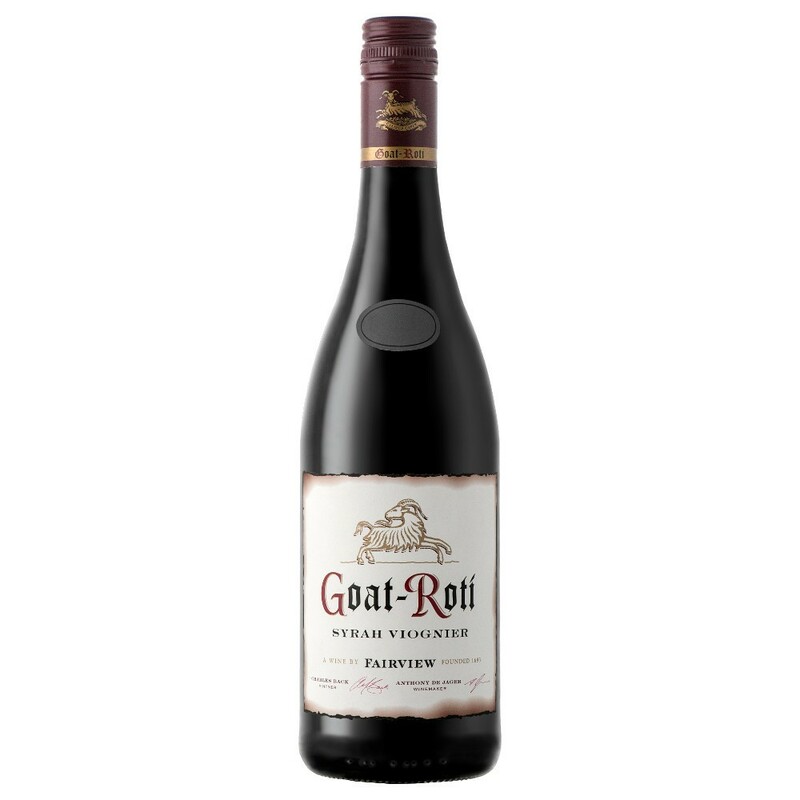 The palate is elegant yet mouth-filling with plum fruit and pepper spice with the potential to age very well.